PEOPLE TREE HAR SAMARBEIDET MED BBC EARTH FOR Å LAGE EN KOLLEKSJON AV T-SKJORTER OG HANDLENETT I ØKOLOGISK BOMULL SOM RETTER FOKUS MOT Å TA VARE PÅ HAVET. 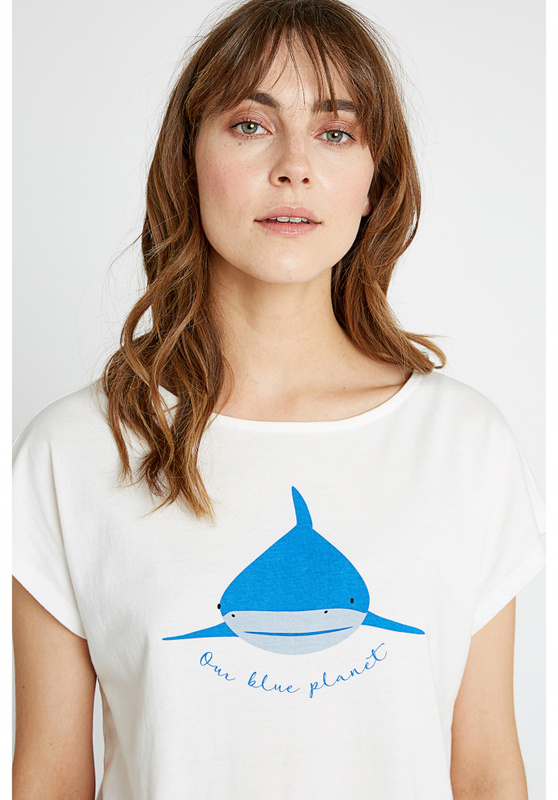 KOLLEKSJONEN HAR TRYKK AV NOEN AV VÅRE FAVORITTER OG TRUEDE DYREARTER I HAVET SOM HAVSKILPADDEN OG OKSEHAIEN. 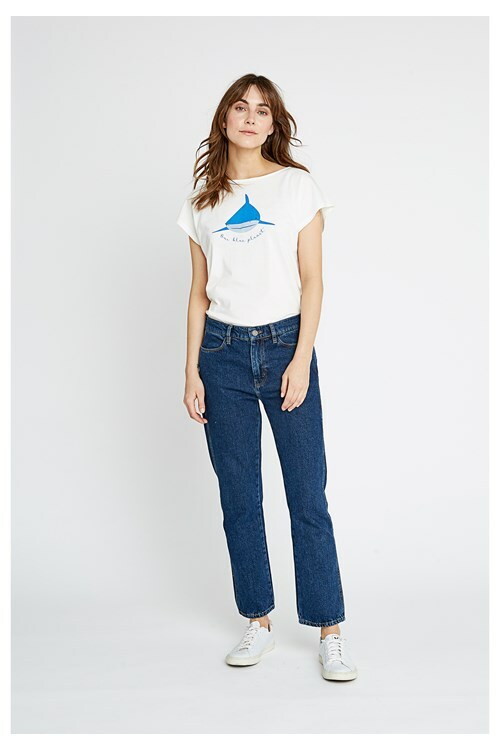 Fusion Clothing Company was founded in India in 1992. 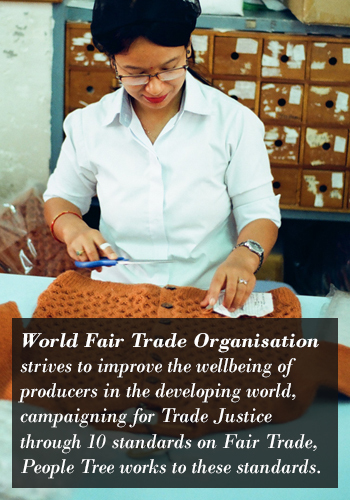 Their core ethos is to create well-made clothing that uses the planet’s resources intelligently, provide safe working conditions, and give back to communities that manufacture the garments. 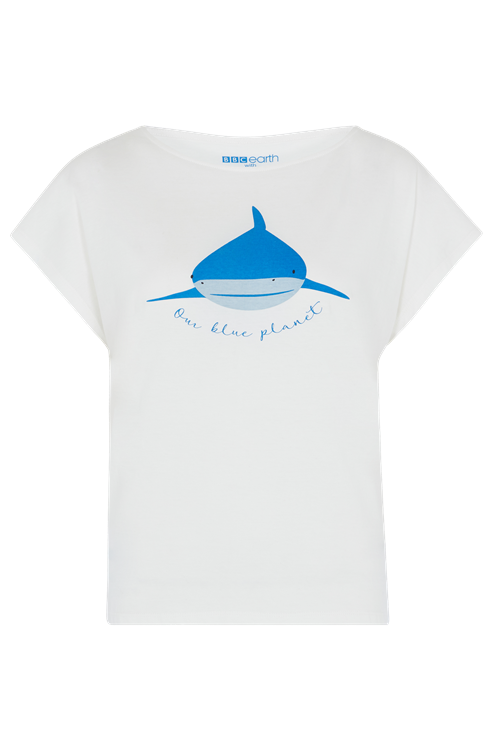 An eco-white organic cotton t-shirt with a shark illustration. 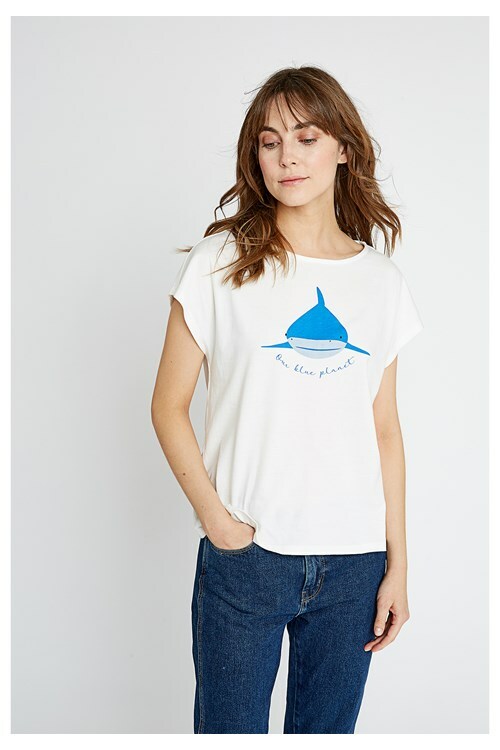 The words ‘Our Blue Planet’ are scrolled across the t-shirt. 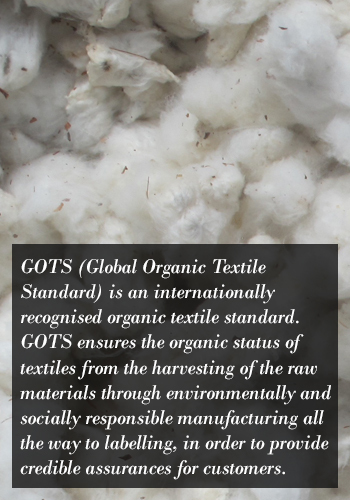 Extra soft 100% organic GOTS certified cotton. 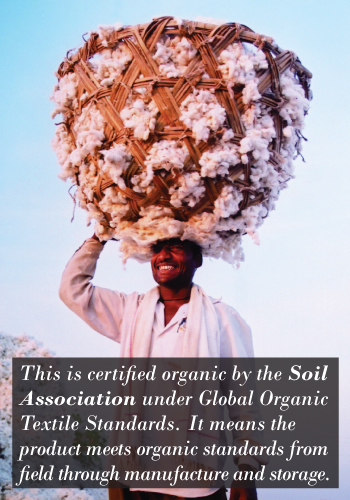 Organic cotton products are produced without harmful synthetic chemicals or additives and the fabric is grown using methods and materials that have a low impact on the environment.